LINDON TOWELY multi-coloured beach towel from the Banana Moon summer 2018 collection. The beach towel is still a must-have for a siesta by the sea or at the side of a pool. This towel has fringing on the edges. The size of this towel (100 x 150cm) makes it super cosy, along with the fact that it has one velour side and one terry side. This towel's soft velours side doesn't affect the absorbency. 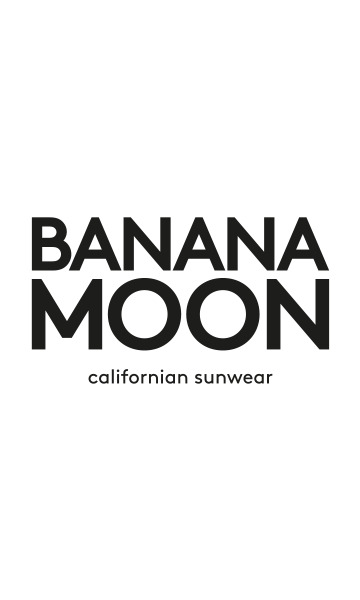 White 'Banana Moon' embroidery features at the top of the towel. Don't forget your beach towel on your next holiday!